The MWAA is a state-wide non-profit corporation established June 2012 which focuses on education for prevention, early intervention, scientific research and cures of mental health problems. 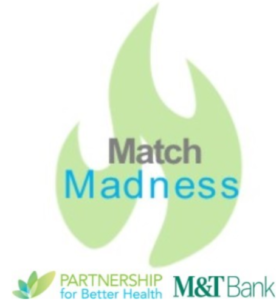 Match Madness Annual Gift Matching Campaign: We’re excited to once again be part of Match Madness 2019, a collaboration between the Partnership for Better Health and M&T Bank! With M&T Bank’s support, generous donations from our volunteers and the Partnership’s match, this year’s stretch pool has grown to $75,000! During the campaign, all donations to participating organizations will be eligible to receive a portion of the stretch pool. Now’s the time to watch your financial contribution go even further. Make your gift during the month of march by clicking here. We promote mental wellness by giving our community the tools to recognize and intervene in mental health problems in themselves, their friends, their family, and others. 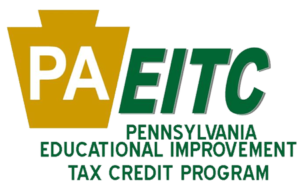 PA Schools Mental Wellness Initiative: A collaboration between several organizations to bring comprehensive mental wellness education to Pennsylvania school districts. 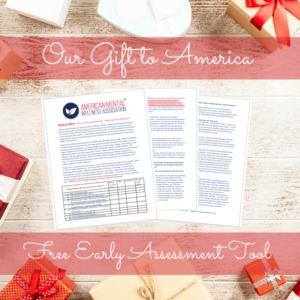 Learn more about this collaborative approach by clicking here. Mental Health First Aid: Mental Health First Aid is an in-person training that teaches you how to help people developing a mental illness or in a crisis. MHFA teaches you signs of addictions and mental illnesses; impact of mental and substance abuse disorders; 5-step action plan to assess a situation and help; and local resources where to turn for help. Mental Wellness Presentations: Members of the Board make public presentations on mental wellness issues. They may last from 10 minutes to several hours. 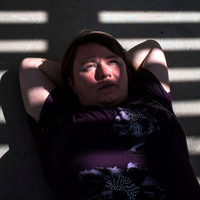 Mental Wellness Research Information: Everyday better treatment modalities and wellness initiatives are being discovered. The MWAA disseminates the newest research information at public events, via electronic social networking sites, the internet, and phone and at various health fairs, etc. Mental Health Advance Directives: MHADs allows someone to make their choices known regarding mental health treatment in the event a mental illness strikes and prevents their ability to make decisions. Everyone should have a Mental Health Advance Directive on file with their physician. To learn more about our programs, check out our Program Page. 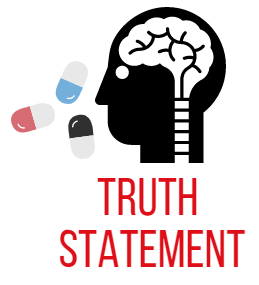 We envision a world that through public education values prevention, early intervention, scientific research, and cures of mental health problems for the holistic health of the individual and society. We are building healthier lives free of mental health problems through educational outreach. Did you Know? You are more likely to encounter a person in an emotional or mental crisis than someone having a heart attack. Mental disorders are more common than heart disease and cancer combined. President – Susan Boyle, B.A. Vice-President – John Bart, D.O. Secretary/Treasurer – Diane Acri, J.D. Executive Director – Sharon Engdahl, B.So. Sc. MyBrain365, powered by Roberto, is a program that allows you to continually monitor your brain performance. The Roberto App is based on pencil-and-paper and tabletop apparatus tests used for more than 50 years to measure neurocognitive and neuromotor performance. And it’s fun! Play a series of video games that target different areas of the brain to create a baseline and monitor your cognitive health. Click here to learn more and to download the app! 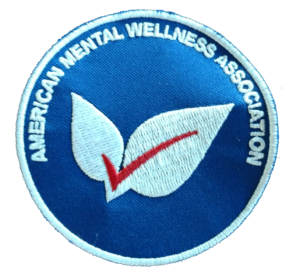 Use code AMWA2018 to support the American Mental Wellness Association! 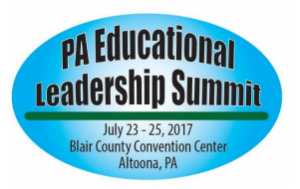 Board Member Jim Burgess M.Ed., presented at this year’s PA Educational Leadership Summit, discussing our collaboration with Please Live, Inc. for STOMP – Student/Teen Outreach for Mental illness Prevention. National Institute of Mental Health Director Tom Insel changes minds — or should we say, changes brains — about the science of mental health. He has never been satisfied with treatments that help individuals get "better but not well." His tenure at NIMH is marked by groundbreaking findings in the areas of practical clinical trials, autism research, and the role of genetics in mental illness. Insel shares the results of cutting-edge research that supports early identification and prevention of major mental disorders, from autism to schizophrenia, as well as substance use disorders. Our national organization, The American Mental Wellness Association, created a unique Girl Scout Patch Program to promote prevention, early intervention, scientific research, and cures of mental illnesses. Click here to see the program PDF. Listen to "11/11 Mental Health Awareness Association" on Spreaker.